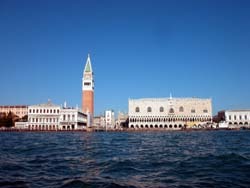 The presented room availability, rates and discounts are actual and final for all our 855 hotels in Venice. The main channel of Venice is named Grande. Its length estimates 3.8 km. The majority of houses along the canal were constructed over three hundred years ago. 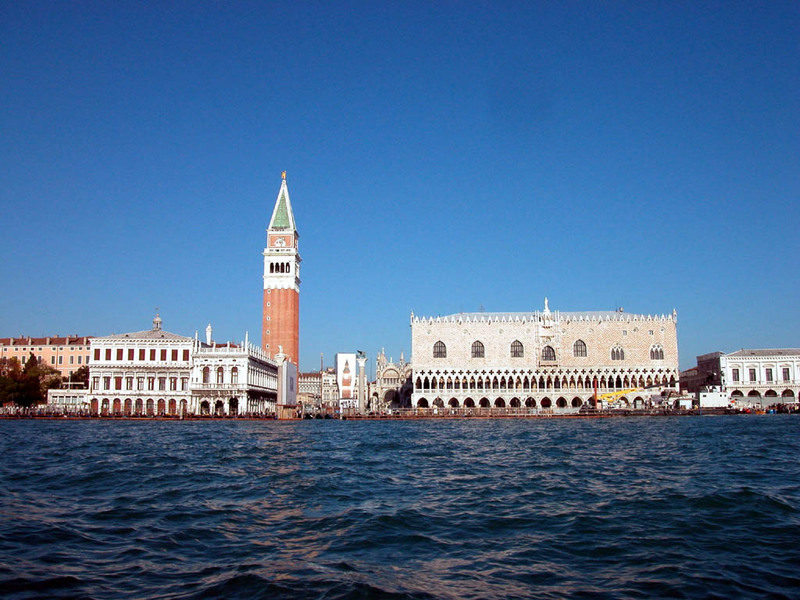 The Venice lagoon is the location of picturesque islands, each of which is home to numerous sightseeing sites. Thus, in the 10th century the Murano Island was home to famous glass blowers. Nowadays the visitors of the island can purchase interesting crafts and home decorations made of this Venetian glass from local craftsmen. The Torcello Island has retained some notable historic buildings, and Jesolo Lido will be genuinely loved by fans of beach holiday – the majority of most luxurious resorts are located here.